Appreciation currently is at its fastest since June 2006, just ahead of the downturn, according to the April Zillow® Real Estate Market Report. 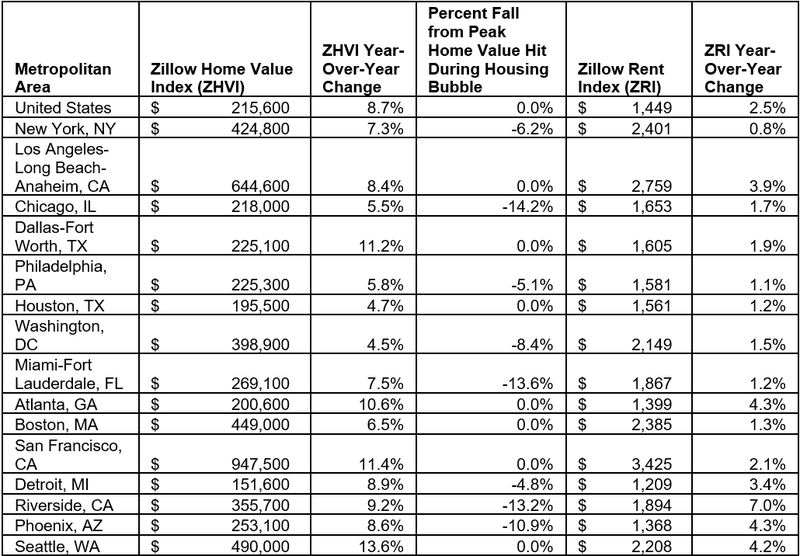 Nationally, the median price is $215,600, growing at an 8.7 percent rate year-over-year, according to the Zillow Home Value Index (ZHVI), a gauge of median prices. Before the bubble burst, prices were rising 9 percent year-over-year. In a separate survey by Zillow, experts in housing predicted a recession will start in 2020. 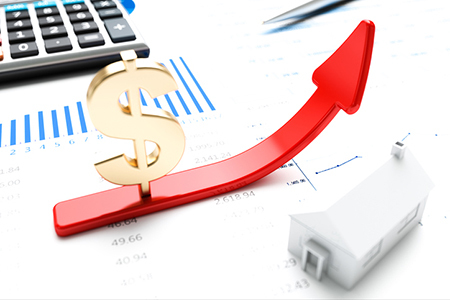 In April, ground-breaking on homes (single-family) inched up 0.1 percent, according to the Commerce Department. This entry was posted on Wednesday, May 30th, 2018 at 6:14 pm	and is filed under Housing Market News, Opinion. You can follow any responses to this entry through the RSS 2.0 feed. You can leave a response, or trackback from your own site.